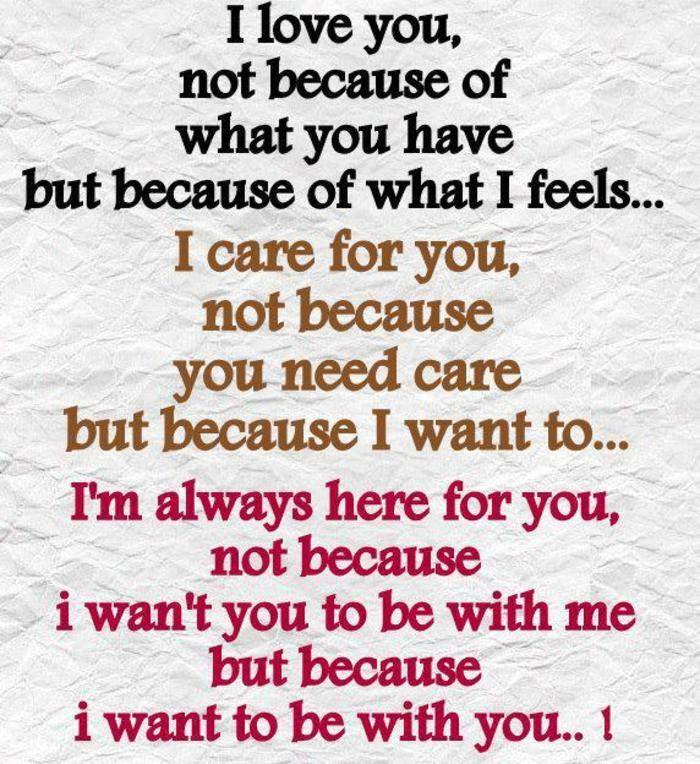 I love you, not because of what you have but because of what I feels.. I care for you, not because you need care but because I want to.. I’m always here for you, not because i wan’t you to be with me but because i want to be with you..! 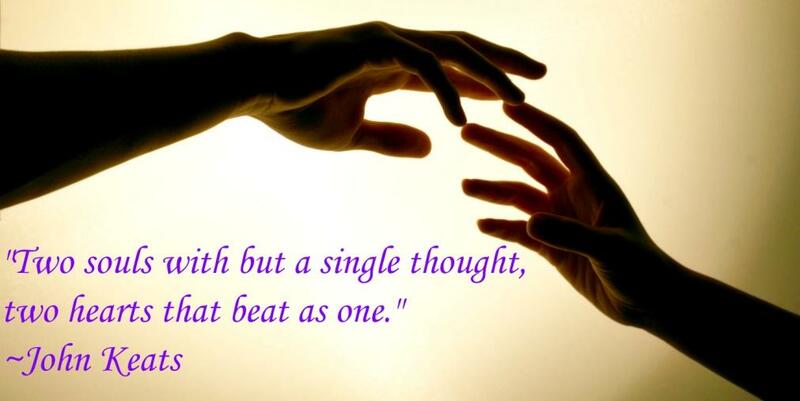 Picture & Quote Uploaded By Jasper. Picture & Quote Uploaded By Hubert. Picture & Quote Uploaded By Dolores. I love girls that don’t like seeing other girls disrespected. 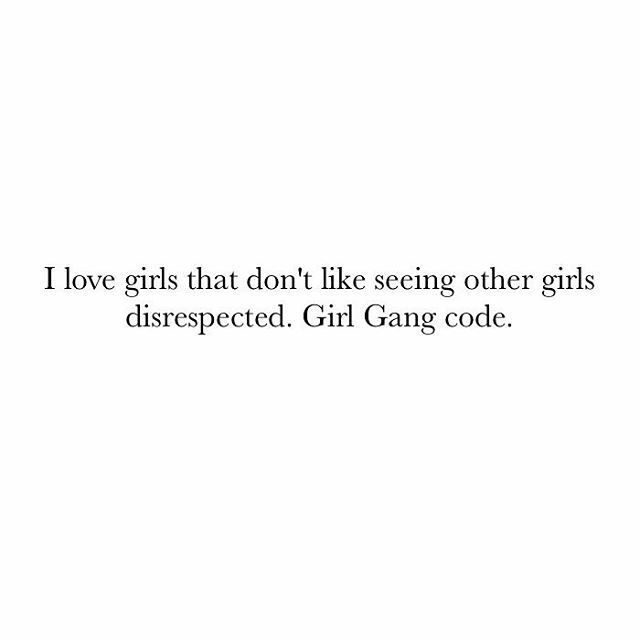 Girl Gang code. 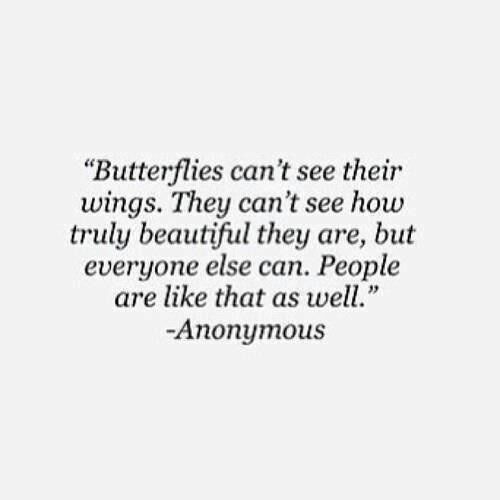 Picture & Quote Uploaded By Darrian.